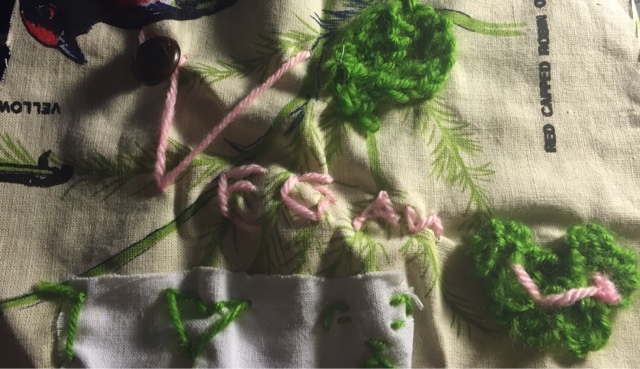 Submission #14 was made by the lovely Mia, a 10 year old vegan and craftivism from the UK! Mia says she is vegan for non-human animals, "because...everyone has rights and animals don't deserve to be killed." She chose to take part in this project, "because [she] loves crafts and wants others to know how good it is to be vegan!"